Don't lie – Successful digital marketers don’t really know how to lie about their products, services or brands. There is a fine line between highlighting the benefits of products or services and lying or misguiding others. In a digital world instead of focusing on bragging and exaggerating some things about your brand you should help focus on helping and educating digital audiences about the right products and services. Be specific about your brand – If you are going to market in today’s digital world, you must be specific about your products, services and brands because, when marketed specifically your brand will have a dramatically positive effect on your digital audience. Not Engaging with Your Followers – All your digital marketing great efforts and creative contents are worthless if you can’t, don’t and won’t engage with your followers and audiences. Keep in mind that your main objective of digital marketing is to get attention and engage the right customers, clients or audiences and if your content and you are not focusing on this important aspect then it would be a terrible mistake. Pointing out problems without offering solutions – There are literally thousands of brands using digital tools to inform and educate people about the problems. So one of your biggest challenge is providing and developing right solution for these problems. Pay close attention to offering solution rather than pointing our problems. Not Tracking – Most of us would agree that it would be much wiser and smarter for a digital marketer to carefully track his or her digital marketing efforts so that we can market better, cheaper and quicker. There are lot of free tools available on the internet that can help you to track and analyze your digital marketing efforts smartly. Poor Timing – No matter how good your digital marketing strategy is if you are not executing it timely. Scheduling your social media posts and posing your blog posts on the right time is the key to success in the digital age. Poor Follow-Up – Being online or having a good digital marketing presence is not enough to get success in your marketing efforts. Anyone who wants to succeed in the digital media world must learn effective follow up techniques. Getting leads or attention of the audiences is not a very difficult tasks but to convert them into your customers or clients you will have to follow up them rightly. Without follow up almost all leads are waste as only effective follow up make them productive. 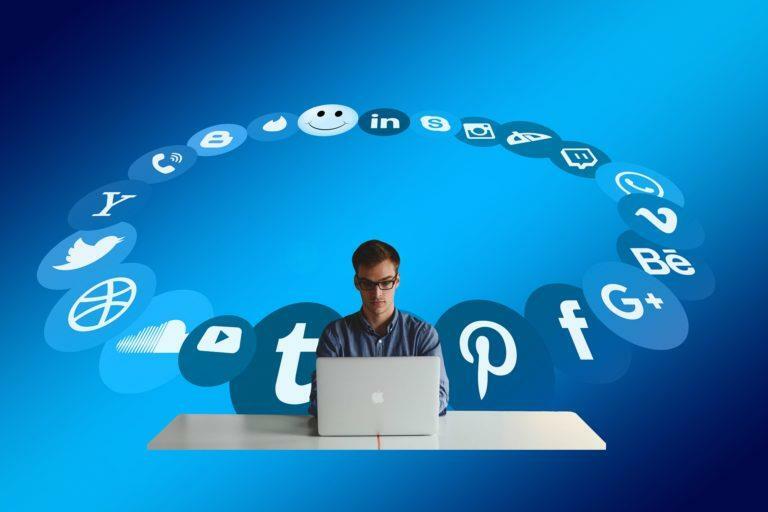 Hosted On the Wrong Platform – There are many platforms on digital where you can create your digital presence but instead of trying to be jack of all you need to be master of few platforms. To do so you need to identify the right platform for your brand. For example, if you want to target youth you can target Instagram and snapchat to highlight your brand. Not optimizing the profile – You can’t be present on the digital world without creating your profile on the digital platforms. 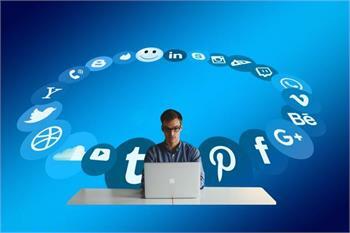 Everyone has the profile on various digital platforms but everyone do not work sincerely to optimize their profiles. Digital consumer research studies confirms that when visitors lands on your digital profile, they experience “go” or “stay” moments within the first 20 seconds and if your profile looks incomplete or unprofessional they leave immediately and usually won’t take interest on your posts and content.